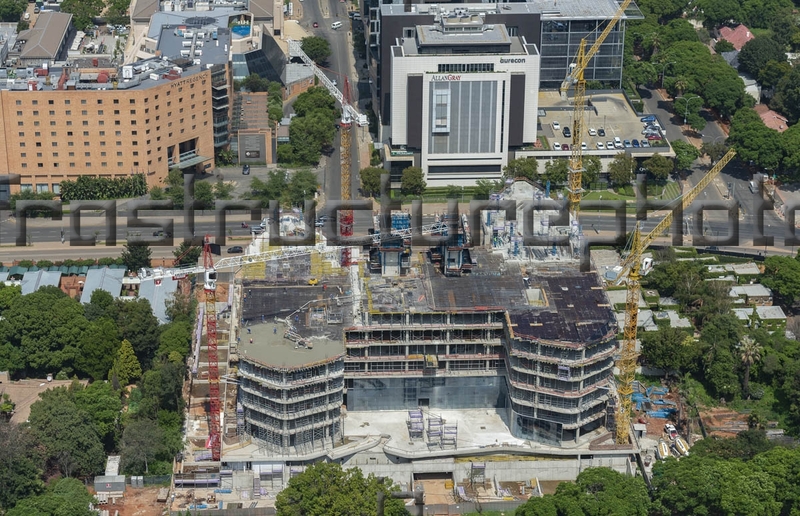 The 144 Oxford Road office development is due for completion in late 2019. 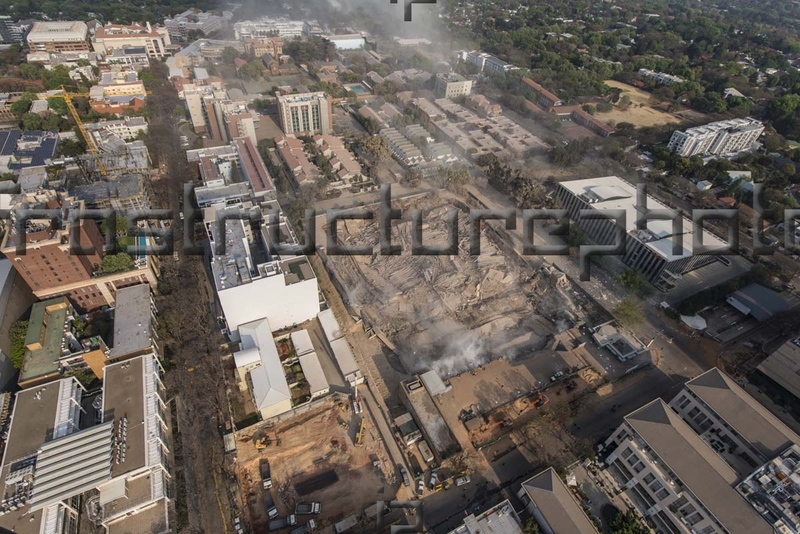 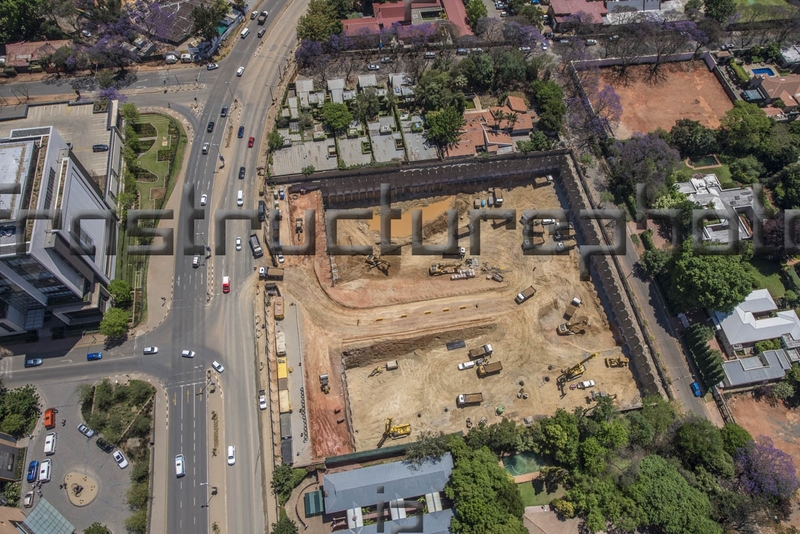 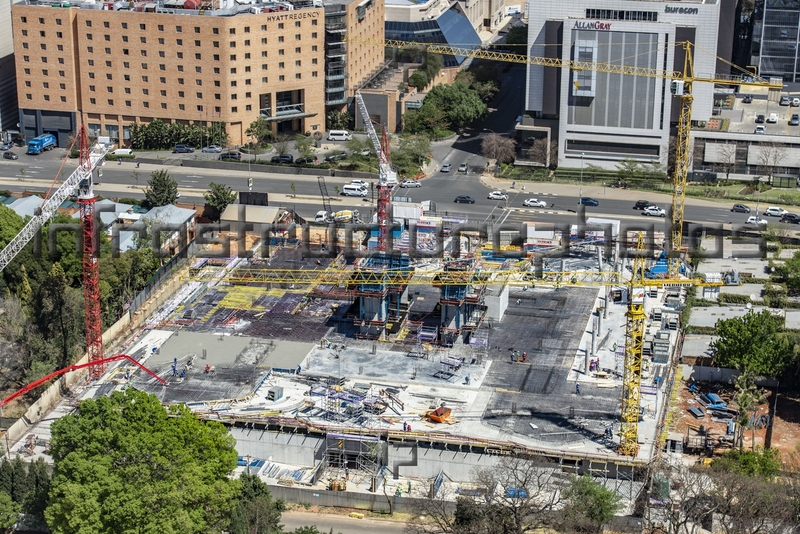 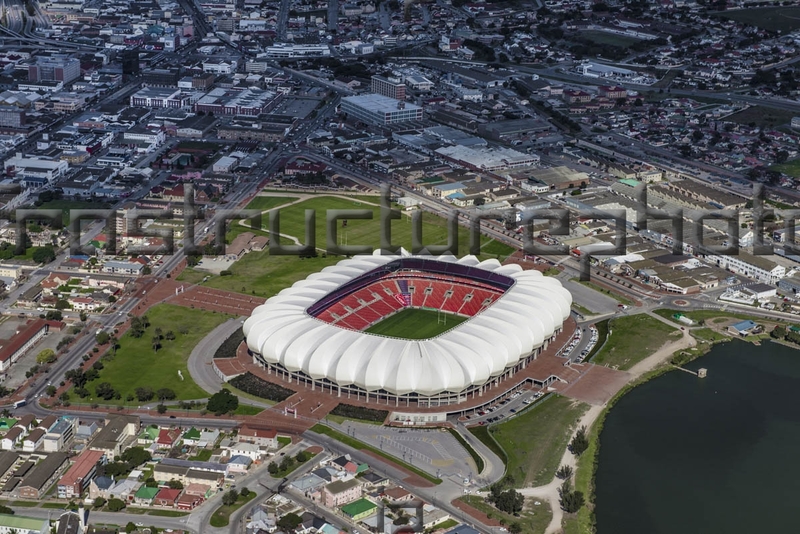 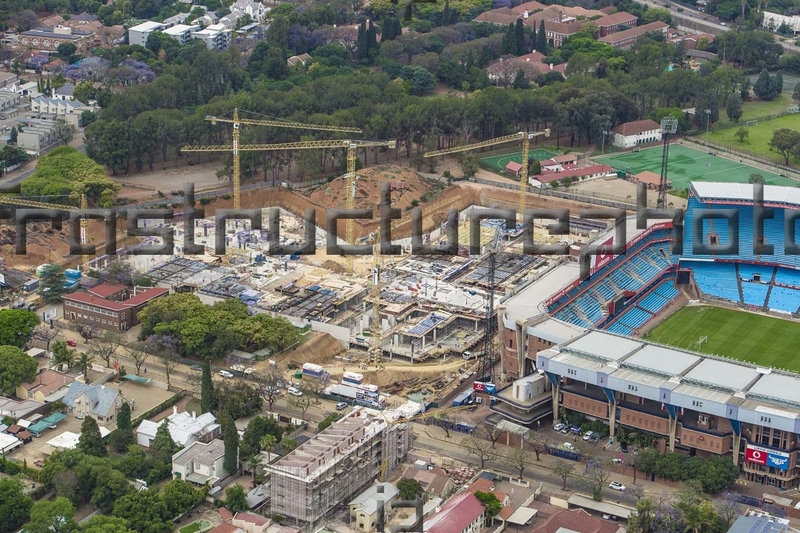 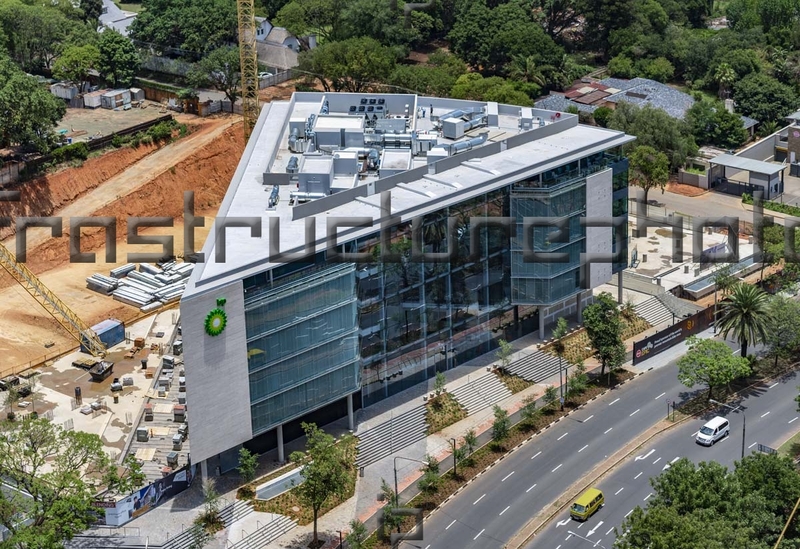 The site is prominantly located at the intersection of Oxford Road and Biermann Avenue in Rosebank. 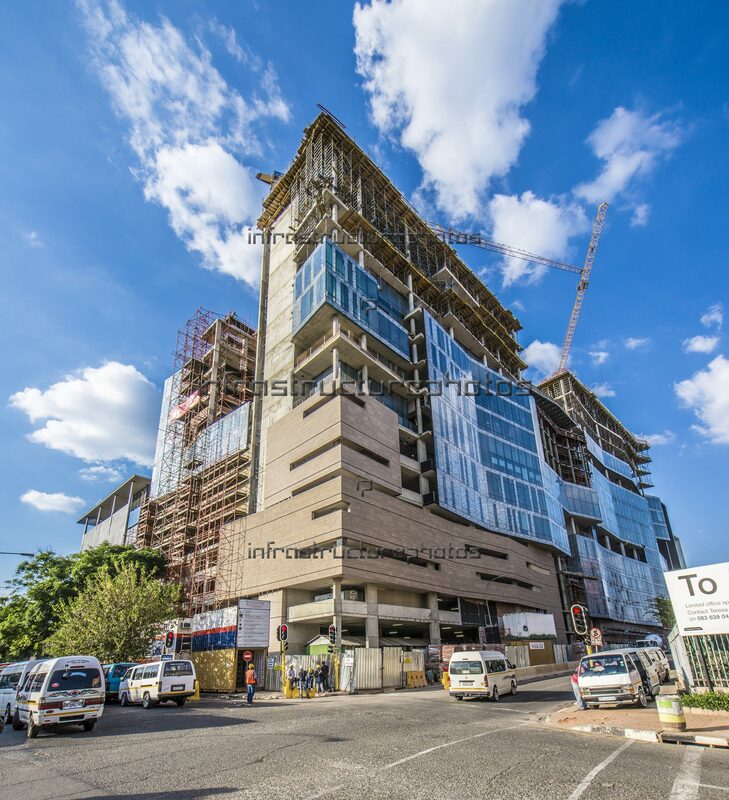 Situated within walking distance of the Rosebank Gautrain station, the Rosebank Mall, Oxford Parks, The Zone, The Hyatt Hotel and a number of other amenities.